If you already shop at Amazon, you can now use your online shopping to support The College on Problems of Drug Dependence (CPDD). 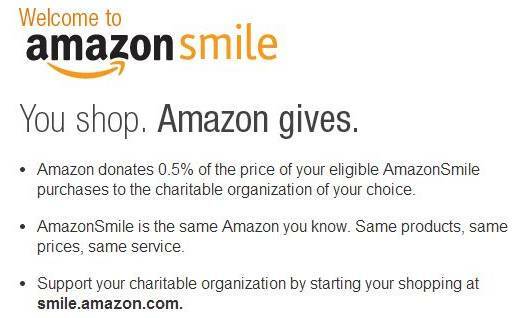 Simply visit www.smile.amazon.com, search for “The College on Problems of Drug Dependence”, select us as your charity of choice, and begin shopping. Amazon will donate .5% of your purchases back to CPDD.